A custom bike purchase is a two part process. Sizing is the first step in getting the right fit for you. Sizing involves taking full body measurements to get the right bike fitted for your cycling needs. Each bike from Pacific Multipsort is custom built, measured and fitted for you ! 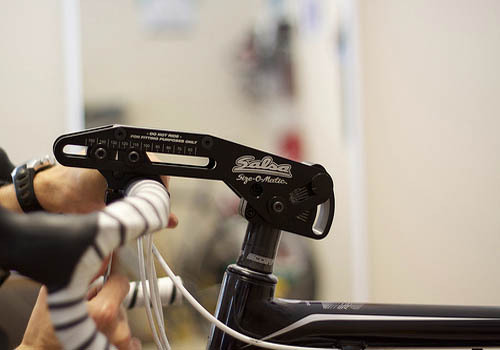 The second part of a custom bike purchase involves Fitting. 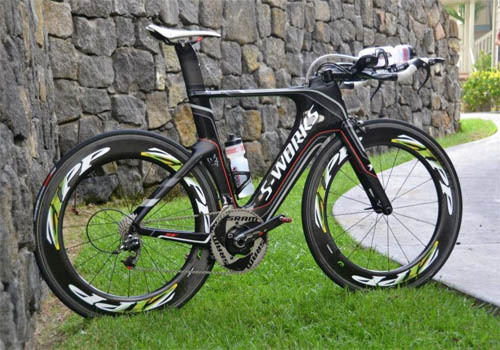 Once we receive your frame and integrate the components on your bike, we then need to setup the bike for you ! Pacific Multisport uses a holistic approach for the fit, starting from the ground up - feet first. 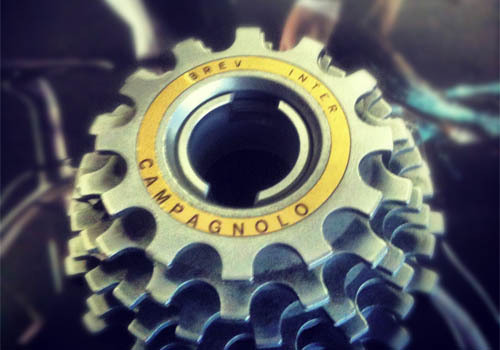 We align cleats to the shoes and pedals, align to the hips and knees, and then align to the upper body. 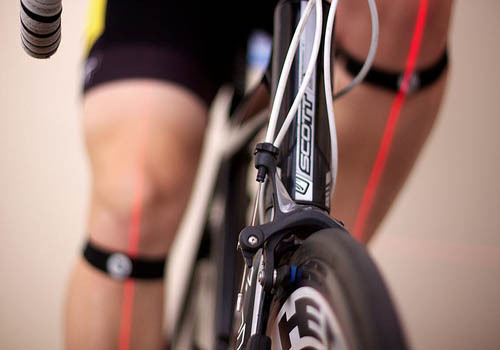 We also look at your overall body posture and fit on the bike. The next step involves getting the right saddle for comfort and fit. Our goal is to setup the bike so the fit is comfortable and efficient, providing you the ability to cycle at your best. Keep your bike running at its best for racing or year round cycling. Keeping your bike well maintained and tuned is essential for optimum performance. 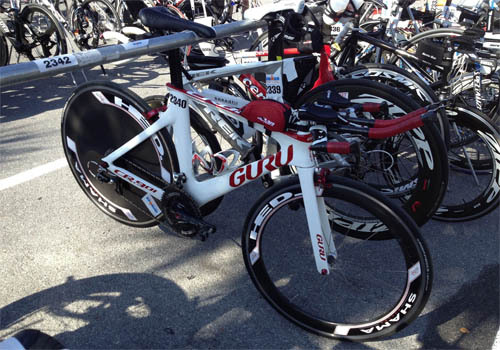 Pacific Multisport offers complete tune up and bike building services.